She was abducted by aliens. Now she's the President. She's going to use the power of that office to find out what really happened. But will they let her? 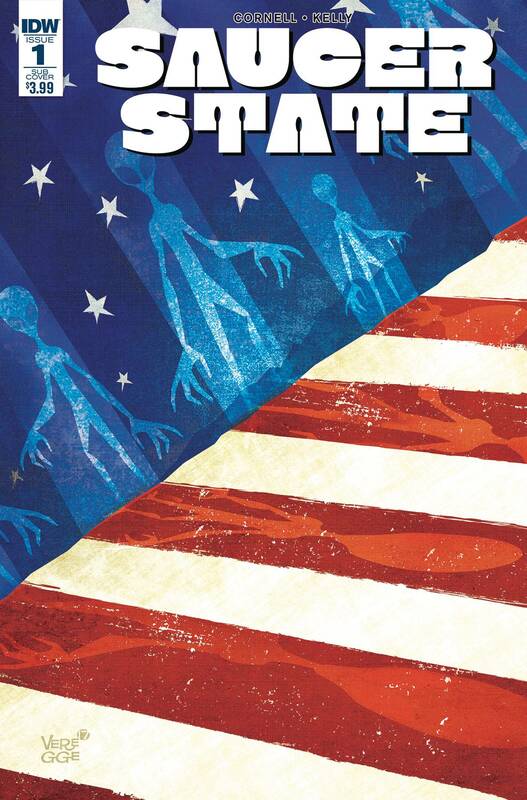 Saucer State is the sequel to and the conclusion of the Hugo Award nominated Saucer Country. It's House of Cards does The X-Files. It's a bulletin from the brightest timeline. She will break the world to find who hurt her. And new readers can start here. Bullet points: Picks up where Saucer Country left off! One of the very few mainstream comics to be nominated for SF's prestigious Hugo Award!